BUILDING on her work in the last five years as World Bank Vice President for Africa, former Nigerian Solid Minerals and Education Minister, Oby Ezekwesili, is teaming up with billionaire George Soros to chart a new economic course for Africa. 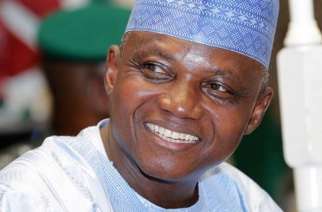 The move will help advanced economies on the continent to finally reach and positively touch the lives of the poor African majority, and set up a world-class graduate school of public policy in Abuja. Ezekwesili, who has been appointed by the Open Society Foundations (OSF) to lead its new Africa Economic Policy Development Initiative, will provide economic policy support for Sierra Leone, Liberia, Guinea and other African countries. 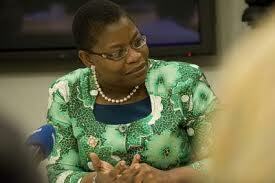 Ezekwesili, in May, rounded off her tenure as World Bank VP for Africa, and handed over to Makhtar Diop, a Senegalese. 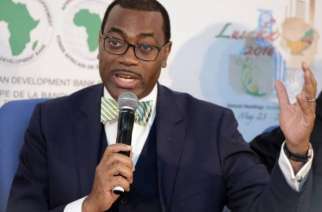 According to the statement, the initiative was created to build on the strong growth performance of Africa over the last decade and the emergent urgency for structural transformation of economies to expand benefits to the poor majority through policies that boost private sector jobs and incomes. 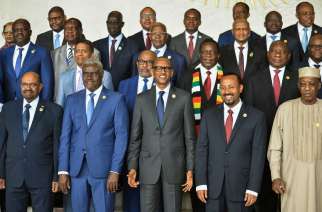 The initiative, which is focusing on Sierra Leone, Liberia and Guinea, countries in West Africa, will help develop leadership in public policy and economic reforms within governments and will leverage African expertise in the Diaspora to strengthen state capacities in various sectors of economies in Africa, according to the Open Society. In her job at the World Bank, where she was Vice President in charge of Africa, Ezekwesili was responsible for operations in 48 countries in Sub-Saharan Africa and supervised a lending portfolio of over $40 billion.